The Product Newsletter and the EXPERTMAIL are combined into one medium. From now on, there will only be the EXPERTMAIL, which will additionally cover the topics of the Product Newsletter. 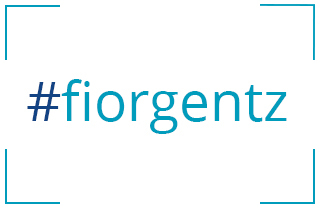 Whether you are a user or technician: share your pictures and stories featuring our products at #fiorgentz. Let’s make orthoses visible and tell the stories behind the posts. 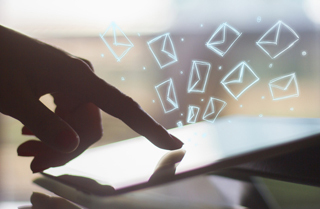 Subscribe to our newsletter EXPERTMAIL to be informed about topics from areas like orthosis production, new functions of system joints and the Orthosis Configurator as well as to receive the latest information on new products, changes and additions. View all dates and register.